This book examines the relations between the material and political bases of contentious politics and the construction, diffusion, and endurance of contentious language. 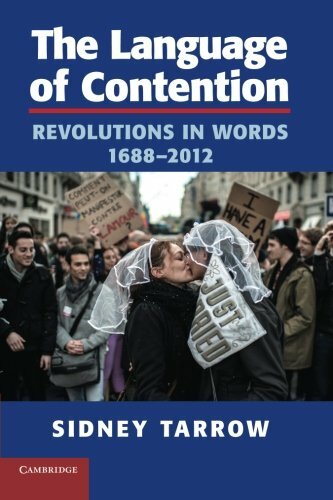 Beginning with the language of revolution developed from the seventeenth to the nineteenth centuries, it examines contentious language at work, in gender and race relations and in nationalist and ethnic movements. It closes with an examination of emotions in contentious politics, reflecting on the changes in political language since 9/11 and assessing the impact of religion and recent innovations in electronic communication on the language of politics.